A. Dvořák - Polonaise from the opera "Water Nymph"
was founded by its current director and chief conductor Martin Šanda. 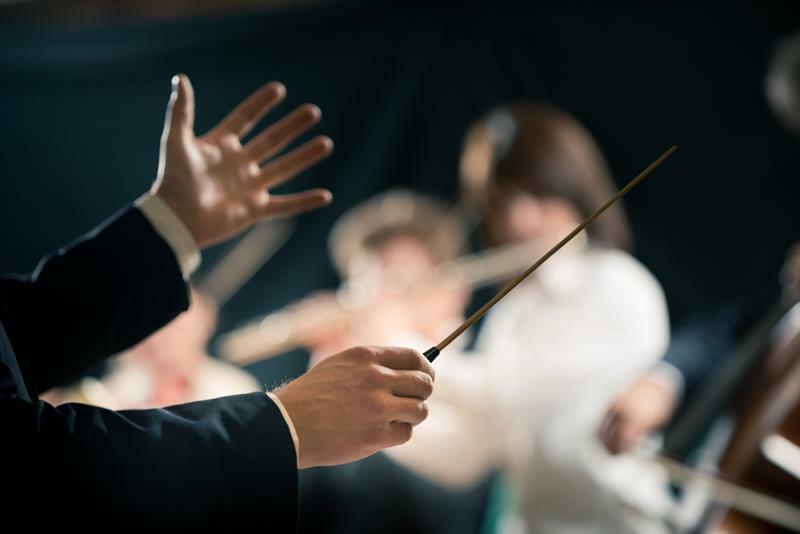 High professional level of musicians guarantees the best quality and perfect flexibility of musical interpretation. The orchestra´s repertoire is large, it interprets also the most ambitious works composed for the symphonic orchestra. The orchestra collaborates with well-known instrumentalists, vocal soloists and choirs, such as the Bohemian Choir Prague. 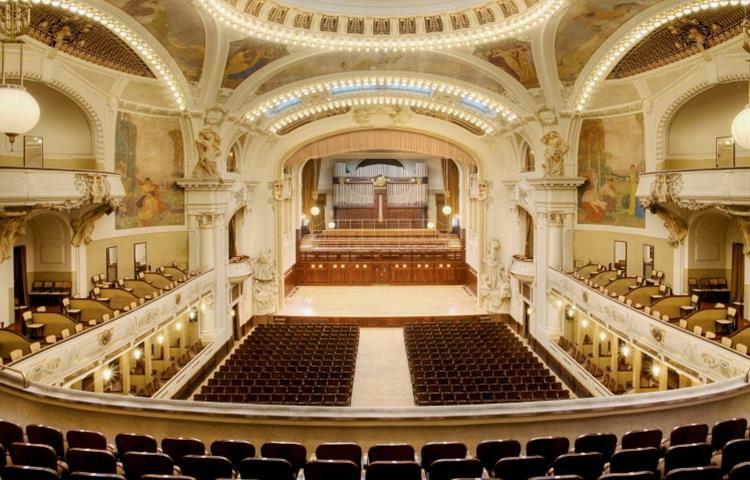 Visit other classical music concerts in Prague. Koncert byl úžasný! Mohl by být klidně delší než jen jednu hodinu ale jinak perfektní. Jediné co rusilo celou atmosféru byli cizinci, které vpustili do sálu v teplákách a teniskách. Proste v tom čem zrovna šli očividně okolo. Je mi líto, ze na takovéto akce není větší důraz kladen na vhodné odění. Vše by pak působilo mnohem lépe.